Often when someone talks about Vitamin C, they are referring to the actual vitamin found in Orange Juice and other fruits. But, today we are referring to the 90s singer who was a glorified one-hit-wonder. 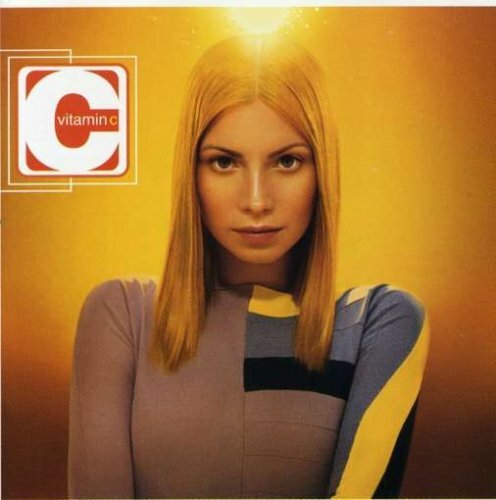 Once gracing the list of Maxim’s Hot 100 Women of 2001 (she was #76), Vitamin C had what looked to be a promising music career after her self-titled 1999 album was a runaway success. After all, who didn’t have her song Graduation played at their graduation.